Susanna Buffo: Leonardo Officina Italiana is a newborn company, founded by young investors. Why do you mention having 45 years experience? Salvatore Matrone: I can confirm that we do have 45 years experience in the pen business, from father to son… My father is Ciro Matrone: my sister Mariafrancesca and I, Salvatore, are carrying on the legacy of my father’s business. 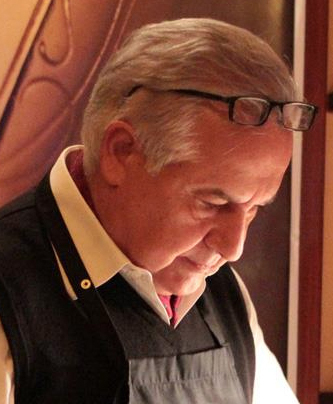 Ciro Matrone is indeed one of the founders of Delta (a world-wide famous Italian pen-maker). He was the core of their technical and production department. Many years ago, he started to work for a traditional writing instrument maker in Naples, as production manager. The name of the company started by L, as in Leonardo – our actual company! 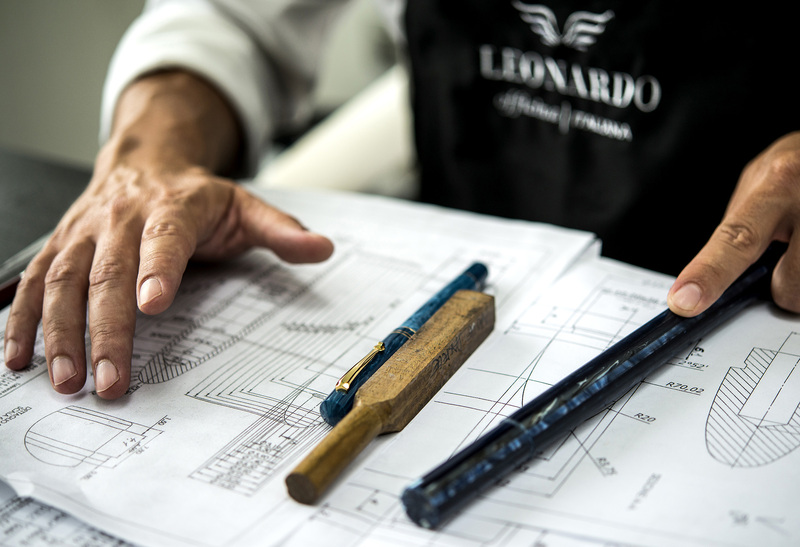 With the launch of the “Leonardo Officina Italiana” brand, we are carrying on a family tradition, merging that experience and know-how. That’s why we were able to improve mechanical systems and design, aiming at the excellence in the quality of our product. 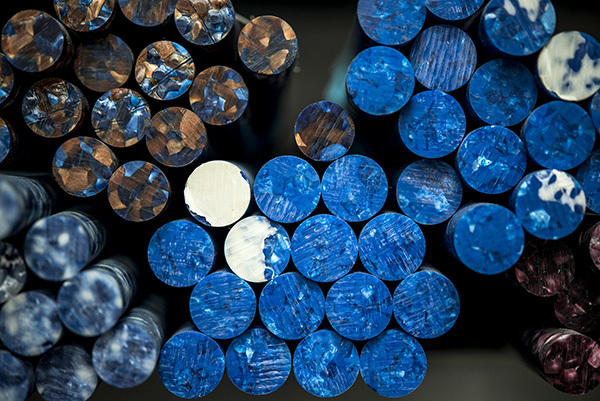 The quality of our materials – resins, celluloid, and ebonite – speaks for itself. This is our strength! 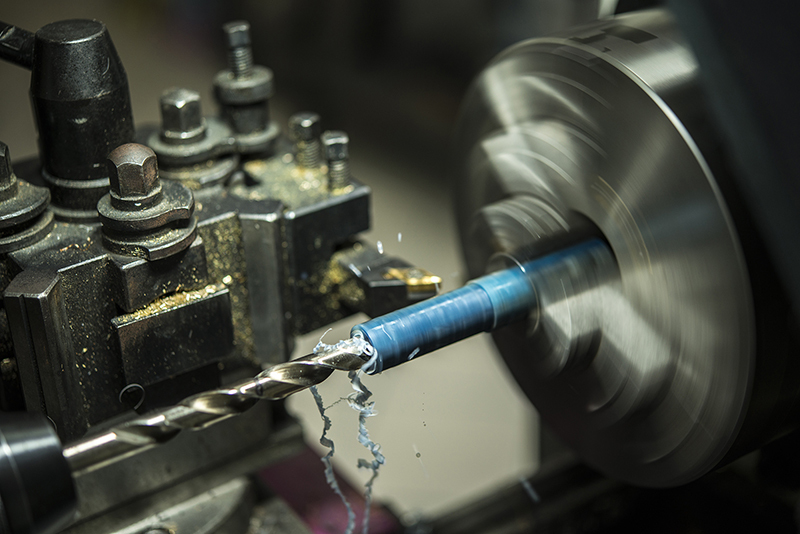 Every fountain pen is thoroughly tested in our workshop. Susanna Buffo: Salvatore and Mariafrancesca, have you previously worked for Delta? If so, what did you do for them? 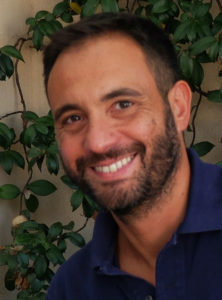 Salvatore Matrone: Mariafrancesca worked in administration. I worked as a consultant, side by side with our father. I was responsible for many successful designs of Delta pens, such as Capri, The Journal, Ottantesima, Amerigo Vespucci, Enrico Caruso, Momo Design, and much more… I don’t remember them all. Susanna Buffo: Where are your pens produced? 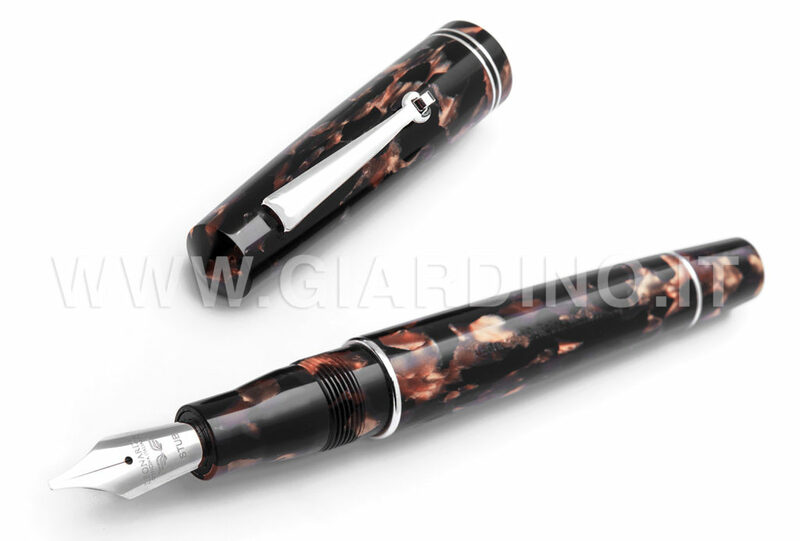 Salvatore Matrone: Our pens are designed, produced and assembled in our workshop in Caserta (Italy). Nothing is being outsourced. Our employees are highly skilled and internally trained to guarantee the highest quality standards. Susanna Buffo: I read that you won the bars of the latest celluloid from Omas. Should we expect to see either a Wild or Arco Brown by Leonardo? Salvatore Matrone: Not exactly so… We have our precious celluloid in-house. At the moment, we are using the blue Abyss and the Mediterranean Blue for two limited series of 100 pens. We are already selling them worldwide. The celluloid that was owned by Omas (Arco, Burchina, Wild, etc.) is in our warehouse but is owned by ASC (Armando Simoni Club). We are their OEM, and therefore produce all their collections. Susanna Buffo: I read that the Momento Zero series is produced by the same company that made Vera, one of the pens designed by the Italian forum of pen enthusiasts – Fountainpen.it. Is that correct? Salvatore Matrone: Yes, the last year, prior to the launch of our brand, we produced the Vera collection for the Italian forum. This is another example of how well we were acclaimed by the Italian and Foreign collector communities. Susanna Buffo: What filling systems do you use? Salvatore Matrone: For our fountain pens, we use C/C (Cartridge/Converter) or piston filler. The latter is in perfect vintage-style, featuring a particular type of filler: you lift the tail of the barrel to trigger the piston to load or unload the ink, working from within. To better render a vintage style, the feed of our limited editions is made of 6.5mm-diameter ebonite, and is entirely produced in our workshop. The Vera pen had an ink window for the inspection of the ink level, and yet it was a C/C pen. Momento Zero doesn’t have an ink window as the pen concept is entirely different. Susanna Buffo: Let’s talk about future projects. Will we have a black and orange pen? Salvatore Matrone: No, at the moment we have no plans of producing a pen in black and orange. For the future, I can tell you that we will make an ogival pen, a monochrome model made of resins with bright and fresh colors. It’s due in September, within the second Leonardo collection. This will be very different from Momento Zero. However, you won’t miss that nostalgic feeling. Susanna Buffo: How would you summarize this new adventure of yours? Salvatore Matrone: We are telling the story of how ancient artisans sculpted materials. 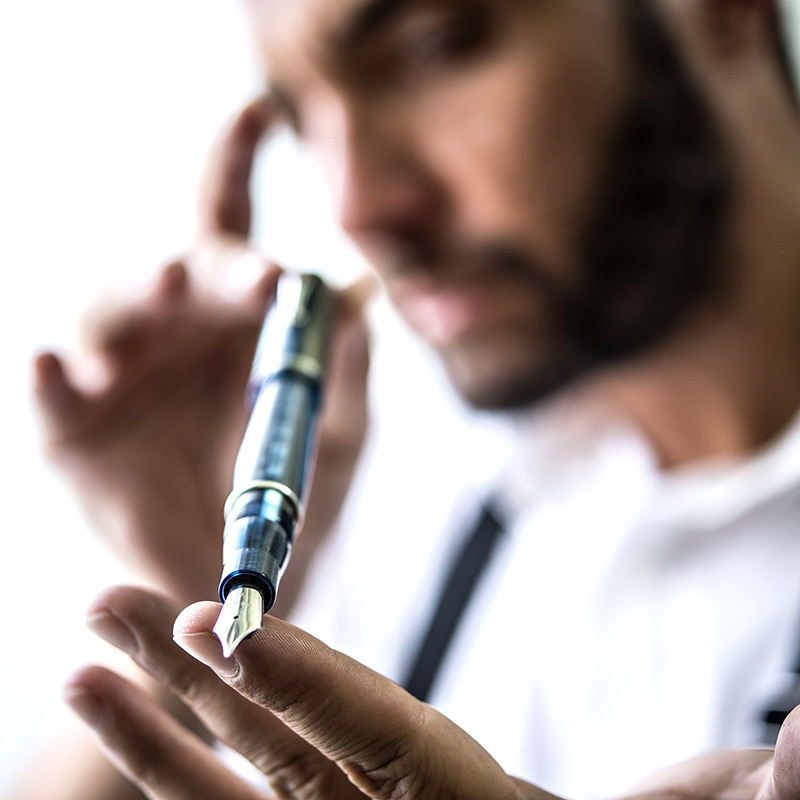 We feel the need of narrating our origins and repeating the ancient ways of the Italian fountain pen, the pen that is known and appreciated worldwide. The creativity of these young entrepreneurs is as bright as their father’s. I wish them to reach and overcome his same excellence in fine writing instruments manufacturing. A very nice pen in all respects. Mine arrived today and the craftmanship is imediately apparent. I appreciate your resilience in keeping these skills alive.